In 2017 the Duncan Town Council voted to have an organization called Municode put the ordinances for the Town of Duncan on the computer for easy access. Many other municipalities have used this company as well. 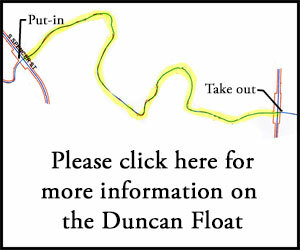 The link below will take you to the Town of Duncan ordinances. By South Carolina State Law all contracts that the Town of Duncan enters into are public record. A few of the more recent ones can be downloaded by clicking on the links below. 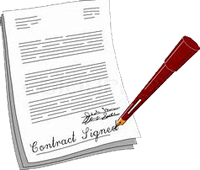 Contracts that aren’t listed can be obtained by contacting Duncan Town Hall.